The iconic Prada Galleria bag has been brought to life through a series of short films created by photographer, director, and artist, Autumn de Wilde. Talking to Steff Yotka of Style, De Wilde muses of the romance associated with letter writing and the multitude of lives postmen interrupt for “10 seconds at a time”, including those the postman creates. It’s these creative interpretations that inspire these short films. The key focus of (four of) these films is the iconic Prada Galleria bag. 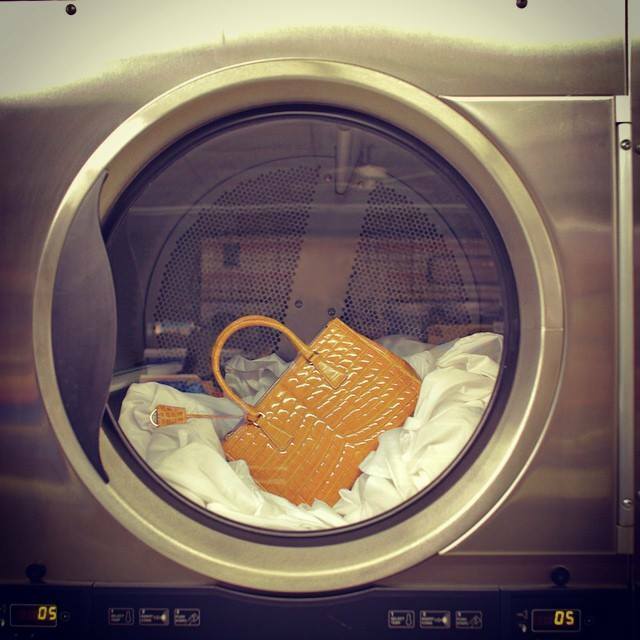 Named after the inaugural 1913 Prada Boutique in Milan’s Galleria Vittorio Emanuele II, the Galleria bag was first released in 2007 and with its wide range of colours and choice of material from Saffiano lux leather to extravagant crocodile, there is a Galleria to suit the personality of each owner. Below are my two favourite short films. I love the idea of Prada bags growing on trees and the countryside on a late summer afternoon. I love the sass of the strip tease with the bold colour of a Prada jumpsuit being thrown into a washing machine and dryer! Prada have been fairly consistent in their business strategy of late, choosing to focus on and encourage growth of bricks and mortar sales through opening new stores and renovations instead of product development. However, this is proving detrimental to the brand as sales of their leather slows down. It’s known, and in fact has been widely written about by Purseblog and BOF to name a few respected sources, that Prada is becoming staid and whilst still able to pump out the Saffiano leather pieces, the brand needs to produce something exciting to bring it back aligned to consumer expectations. 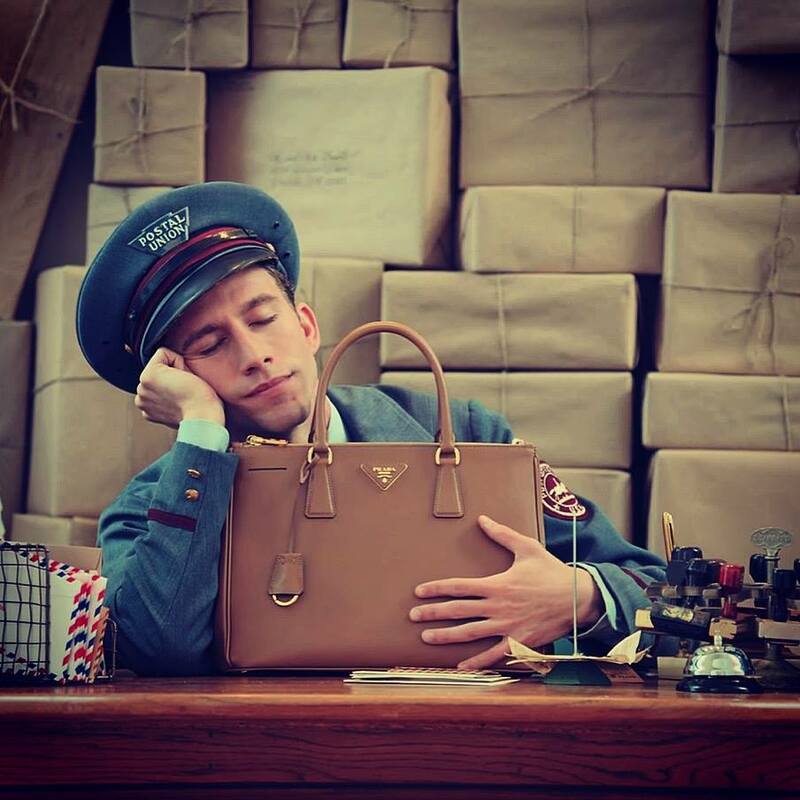 Indeed, Prada need to design a new collection like The Postman Series – creative, emotive, and edgy. Whilst you’re here, pop over and have a look at the other three short films in the series, just click on the links below and let me know which is your favourite! Visit the Prada website to find a boutique closest to you!